3 way tie. It was a horrid, horrid week. SOMEONE PLEASE GET JEREMY SCOTT AWAY FROM 2NE1!!!! 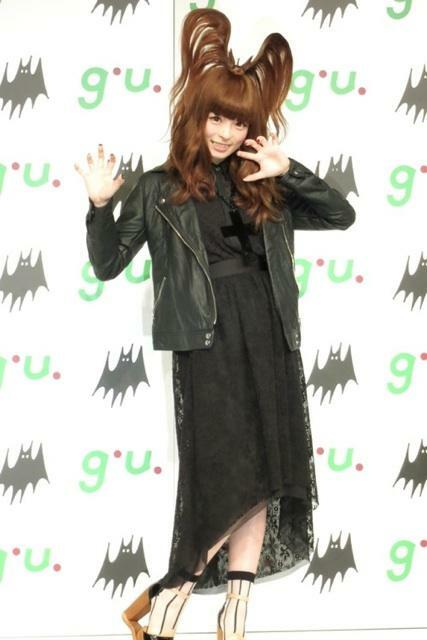 KYRA PAMYU PAMYU.....I give up.